Shares in IBM surged nine per cent after the company beat expectations on revenue and gave an outlook that hinted one of the world's first big computing names was back on a growth track after six years in retreat. The rise in the share price, last at US$159.79, added US$12.6 billion to the company's market value and accounted for nearly 90 of the 105 point gain in the Dow Jones Industrial Average on Wednesday. He has a "buy" rating on the stock and a US$200 price target. Another analyst, Jefferies John DiFucci, argued that while IBM has struggled more than peers such as Oracle and Microsoft to adjust to a changing market, the quarterly performance of its software business was noteworthy. 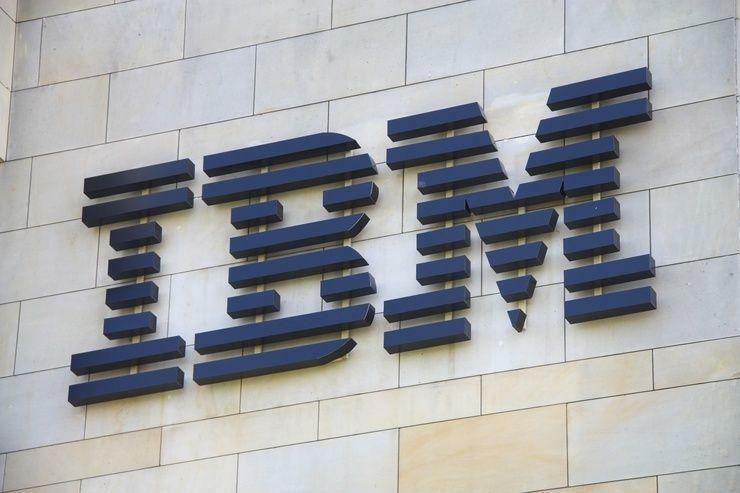 The results showed revenue from IBM's cloud, cybersecurity and data analytics business rose 11 percent to US$8.8 billion in the quarter, accounting for about 46 percent of total revenue. Out of 25 analysts covering the stock, only 6 have a "buy" or higher rating, 15 are on "hold", and 4 have a "sell" or lower. They have a median price target of US$154.50. "The bottom line, IBM remains in a "work-in-progress" mode, as its continues to convert its revenue base away from asset/labour intensive legacy into asset/labour light "digital" solutions," Wedbush analyst Moshe Katri said.